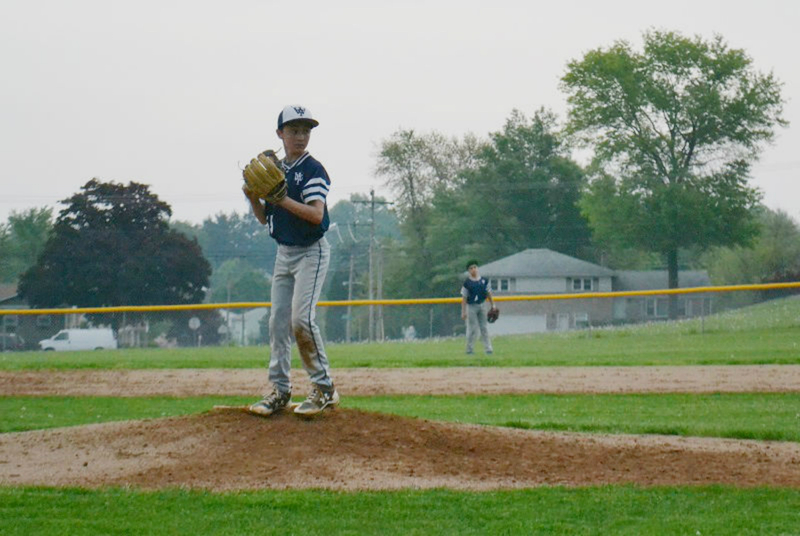 When it comes to Little League baseball, 12-year-old Jarryn Myers loves to talk about his pitching style. His father, Ryan Myers, was a pitcher in high school and played baseball for a year at college. He taught Jarryn how to pitch, worked with him on drills and was his biggest fan at games. 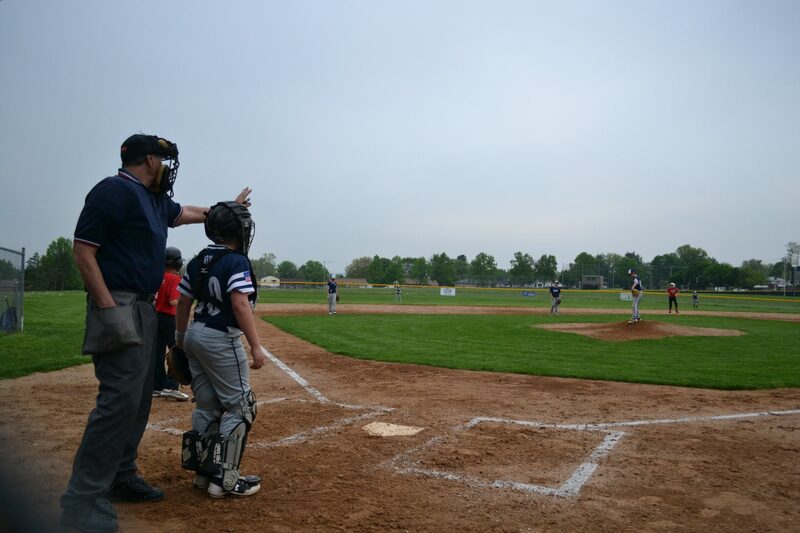 Like many boys, Jarryn bonded with his father through sports. He smiled as he remembered the day his father took him to his first NFL football game when he was 10, where his favorite team, the Baltimore Ravens, defeated the Cincinnati Bengals. But when he recounted what happened later that day, he struggled to find the right words. That evening, Jarryn found his dad in the bathroom at home with a needle in his arm. His father, who was 30 years old, died in the hospital two days later. When police wanted to know where Myers bought the fatal dose of heroin, it was Jarryn who helped them. “I knew exactly where we went…so I knew how to help out,” he said. Eighteen-year-old Kevin Cruz-Cuebas of York was arrested and later found guilty of drug delivery resulting in death. That charge had been unheard of until the opioid crisis hit hard in the region, according to Pennsylvania District Attorney Association President John Adams. The case against Cruz-Cuebas is part of a growing push to charge dealers when the they sell drugs that kill someone, Adams said. Since 2013, district attorneys have filed the charge at least 412 times, according to March 2018 data from the Administrative Office of Pennsylvania Courts. “It finally dawned on us that we need to use this statute as a tool in our toolbox to combat the drug dealers who are distributing the dangerous drugs that cause death,” he said. Not everyone agrees with this approach. Lindsay LaSalle is an attorney with Drug Policy Alliance, a nonprofit fighting the law enforcement trend. LaSalle said there’s no evidence that charging dealers reduces drug sales, drug use or overdose deaths. There’s a disconnect between society’s sympathy for users and the way they look at drug sellers, LaSalle said. It’s good that society has begun to understand that opioid addiction can happen to anyone. In contrast, those who sell drugs are often still seen through stereotypes. In fact, their circumstances are often as desperate as drug users’ circumstances. District Attorney Association president Adams said charging dealers is a useful investigative tool that can help detectives staunch the flow of heroin into a region. In addition, charging dealers gives families some measure of justice, Adams said. Cruz-Cuebas couldn’t be reached for a recorded interview per York County Prison policy. His attorney didn’t respond to requests for comment. For Jarryn’s mother, Suzanne Yorty, Ryan Myers was never someone defined by his drug addiction, even as it spiraled out of control, leading to several stints at rehab. Long before that first dose, she knew Myers in high school as an outgoing teenager who excelled in school and sports. Everything changed after he had surgery for a shoulder injury and was prescribed OxyContin, she said. “If I remember correctly, he went through his prescription in like a week and a half, and he went back to the doctor, and they gave him more,” Yorty said. Nothing will bring Ryan back, including pressing charges against the dealer, Yorty said. But for her, the process has helped her son to take some control of the situation. It goes back to a promise Jarryn made to his father as he lay in the hospital, a ventilator keeping his lungs breathing. Sitting at the picnic table next to his mom, Jarryn looked down as he contemplated what his father might think about everything he’s been through and everything he’s done to help.